We started Renewal by Andersen® of Cape Cod in order to help preserve traditional beauty of Cape Cod homes. 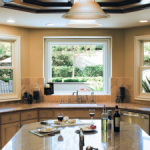 By installing Andersen® windows, the highest quality windows on the market, into local homes, we are able to improve their structural integrity, energy efficiency, and value, while maintaining that traditional beauty. Cape Cod holds a vital place in our nation’s history, and the homes that make up this historic town deserve the best contracting services available. At Renewal by Andersen® of Cape Cod, our replacement windows are installed by some of the leading experts in windows in Cape Cod. Each member of our staff has undergone extensive training in the Renewal by Andersen® factory. We would not be the region’s exclusive supplier of Andersen® products if they did not trust us to properly install their products. 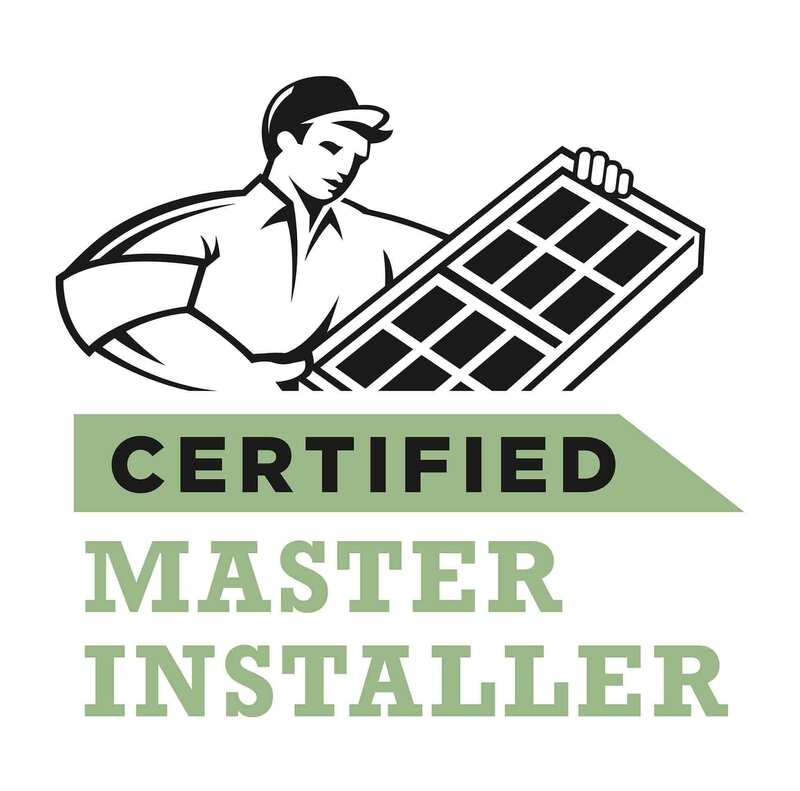 Quality materials and proper installation are just two aspects of a Renewal by Andersen® of Cape Cod window installation. The third, and maybe the most important, is the customer experience. We want you to be fully comfortable with our staff while we are working in your home. That means everyone from the sales team to the in-home crew providing you with prompt, courteous service. When you turn to Renewal by Andersen® of Cape Cod for replacement windows, there will be a line of communication that stays open from the time of our initial consultation to long after our final cleanup. Communication is key to a successful project, and no project is truly successful until we have met and exceeded your expectations. To learn more about Renewal by Andersen® and for a free, no obligation on your Cape Cod area windows project, give us a call or request a quote today! Don’t trust your home windows to under-qualified, over-priced contractors. 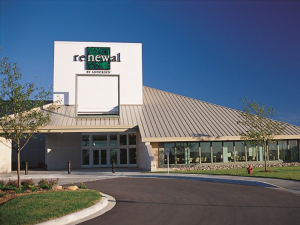 Renewal by Andersen® of Cape Cod is the leading expert in windows in Cape Cod and the surrounding areas. Call us today at (508) 205-1200 to schedule your free, no obligation consultation on new windows or patio doors.